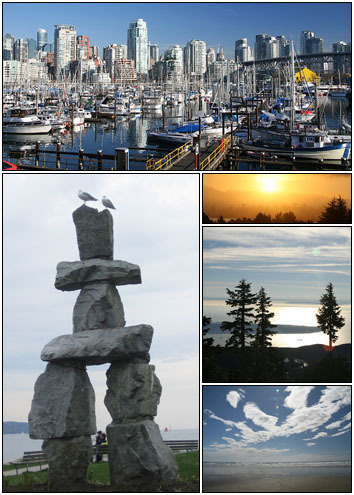 McAuley Claims Services Ltd. is a Vancouver company providing services throughout British Columbia. Services include complete file analysis and management; litigation support in preparation for and throughout Trial, thorough and detailed personal background, employment, disability and medical investigations and coordination of rehabilitation services. We are often retained for our expertise in handling complex, high-profile, sensitive claims involving politicians, the media and the judiciary. We are known for our discretion, professionalism and integrity. By working with diverse groups with varying interests we have the ability to analyze and quickly identify key issues. We focus on the specific needs of each client while ensuring all opportunities for settling claims or further investigation are thoroughly explored. We have a record of success in bringing claims to a reasonable conclusion for all parties. We provide our principals with current, reliable information in a timely manner at a reasonable cost. The firm's principal clients include the Insurance Corporation of BC, Canadian Direct Insurance, the Law Society of BC and a number of insurance defence law firms. ©2018 McAuley Claims Services Ltd.